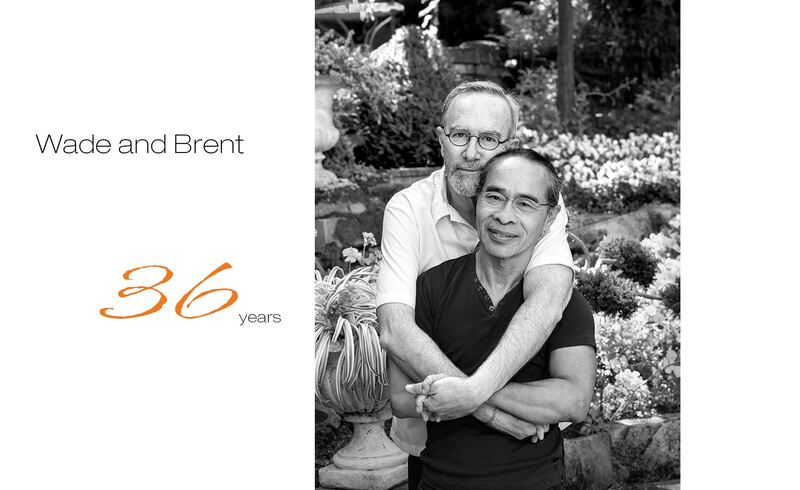 Wade and Brett, together for 36 years. Gay couple. Photographed in their home in the Castro, San Francisco, CA.